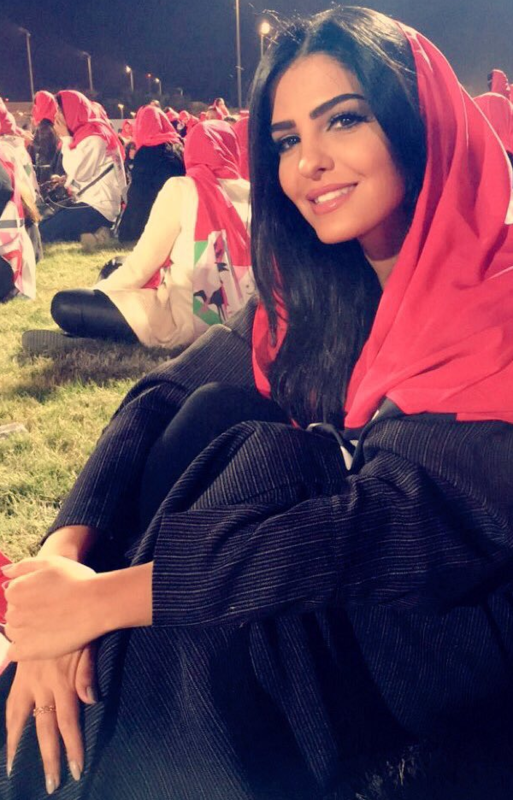 Who is the most beautiful Arab woman? 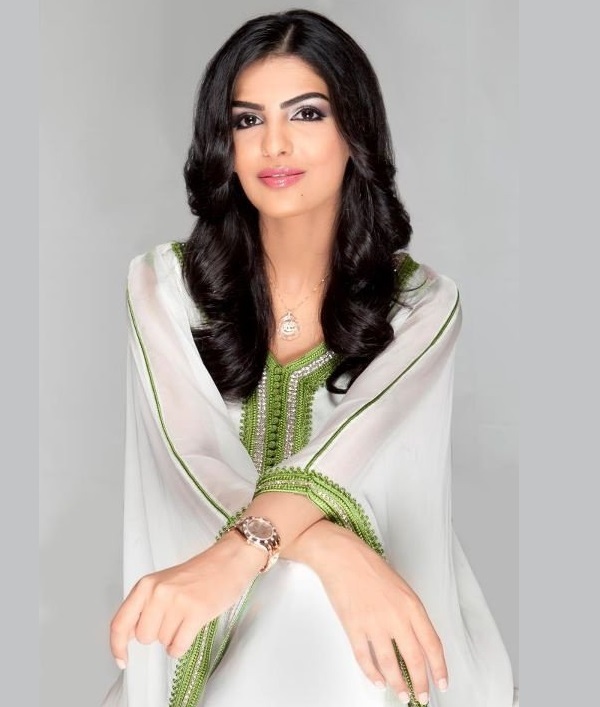 Princess Ameerah Al Taweel caught my eyes when she visited Maldives some years back. Not only that she is pretty, she is seems to be intelligent and obviously out spoken. When she visited Maldives she was married to Prince Al Waleed Bin Talal. Since divorce neither of them got married and neither of them actually said anything about the cause of their separation. 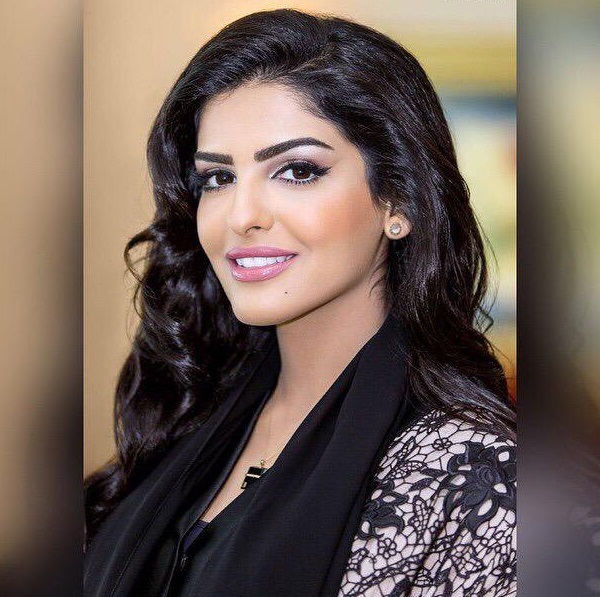 Prince Waleed once said his marriage with Ameerah was unsuccessful, we already know that. But, that was also the case in his previous marriages. 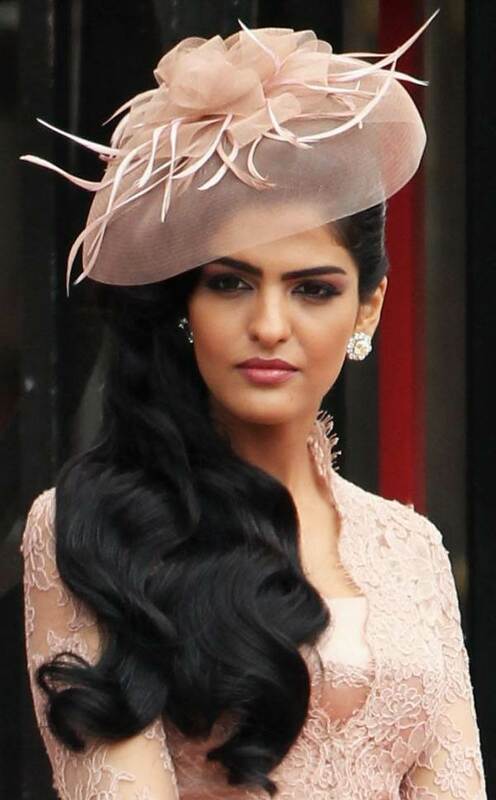 Reports say Prince Waleed met Ameerah when she was schooling in Saudi Arabia. She must have been very young at that time. From her fluent English it is not difficult to understand she was western educated at some point in time. Without further discussion lets get to some photos of Princess Ameerah.